The Aquael Multi cartridge Medias are designed for a selection of the Aquael filters . 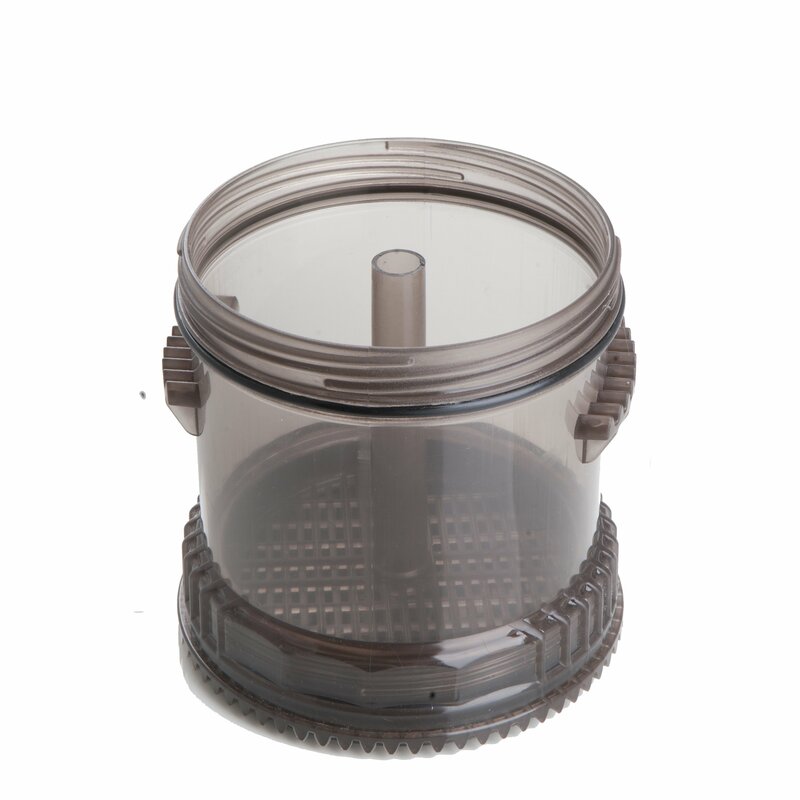 The turbo filter and the MultiKani both use the filtration systems where you can add extra cartridges so therefore increasing your filtration accordingly . The only limitation you have is the height you wish your stack to be. 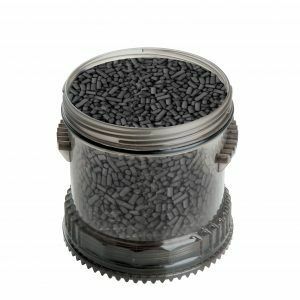 is a unique element for filtering aquarium water in fresh tanks, and is made of a high quality active carbon. This media is durable and dust free . It comes in granular form . 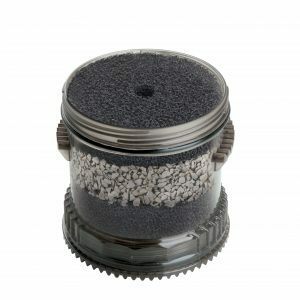 Carbomax pro can be used in both freshwater and saltwater aquariums. To begin using this product remove the sticker, rinse the cartridge and lubricate the gasket with silicone grease before the start-up. Carbomax Plus should be placed behind mechanical filtration elements and in front of chemical filtration elements. is a chemical media which absorbs phosphates dissolved in water . Phosphates in water are one of the main reasons for nuisance algae. 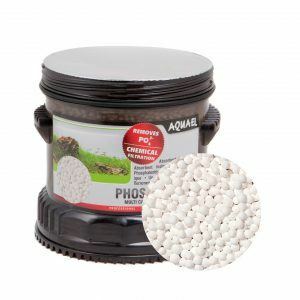 Pro Phosmax basic should only be used in freshwater aquariums. To begin using this product remove the sticker, rinse the cartridge and lubricate the gasket with silicone grease before the start-up. 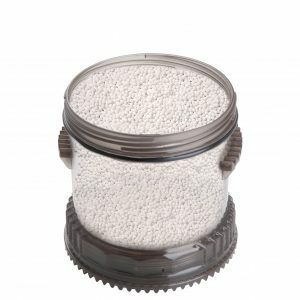 In order to ensure the best results it is recommended to place the Phosmax basic element behind the elements for mechanical and biological filtration. We recommend this media being used in the following situations. tanks with the algae problem. is a unique element intended for chemical filtration of water in freshwater aquariums. 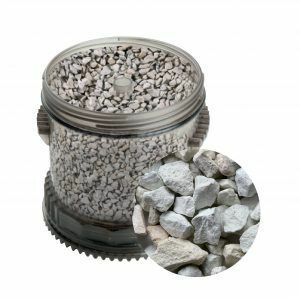 It has a form of grit made of specially selected zeolite ensuring very large absorptive capacity. This should only be used in freshwater aquariums. How to usw Zeomaz plus – Remove the sticker, rinse the cartridge and lubricate the gasket with silicone grease before the start-up. . 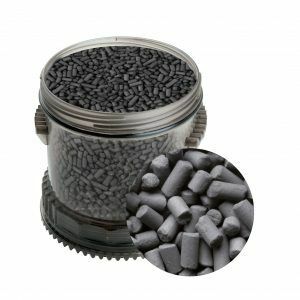 In order to ensure the best results it is recommended to place the ZeoMAX Plus element behind mechanical filtration elements and in front of biological filtration elements.